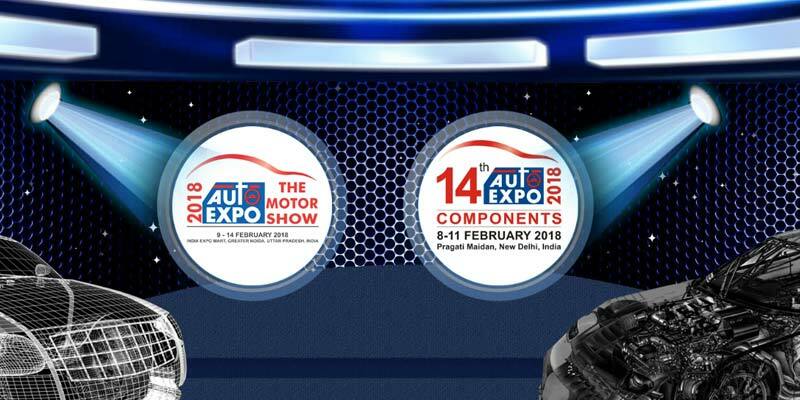 Auto Expo 2018, a biennial automotive show, is going to held in Delhi from 9 February to 14 February with the huge expectations from Indian bike and car lovers. Indians are quite excited to watch out new year products from their favorite brands and waiting eagerly for this prestigious Indian auto show. The most populous Indian auto show will be presenting a glance of modern India via a long list of convictions and product equipped choices. The bike lovers will attend latest products from well-known brands like Yamaha, BMW, Kawasaki, TVS, Hero, Benelli, Hero MotoCorp, Suzuki, and Honda. Deplorably, the list of automakers who are not attending this show is also long in this season. The missing companies can be your favorite one also as Triumph, Aprilia (complete Motoplex range), Royal Enfield, MV Agusta, Harley Davidson and Bajaj Auto (KTM, Husqvarna also included) may not attend the show this year. This is a really sad story that the most valuable brands are not showing their presence in Auto Expo 2018 and the auto show can be Monotonous for fan followers of these brands. The reason behind the miss is that these brands face the high floor prices issue and which is not recoverable in all over benefits from this show. They have to deplete more of crores during these five-day long event and organizing individual press events are quite reasonable and productive to them. We just expect that these brands should come in the show else a large fan following of superbikes may become hopeless with the Auto Expo 2018. As fans are eagerly waiting to see those two 650cc Royal Enfield bikes and capture a selfie with it. The last display of those bikes was in south India and now it is the event north India can visualize them in Delhi based event. In addition, some other brands like Ducati and Indian Motorcycles have not declared whether they are attending the show or not. We just wish that all the brands come to India with appealing and most exciting presence to keep eyesight stuck over the amazing brands with best ever experience. Media day of the event starts on Feb 7, 2017.